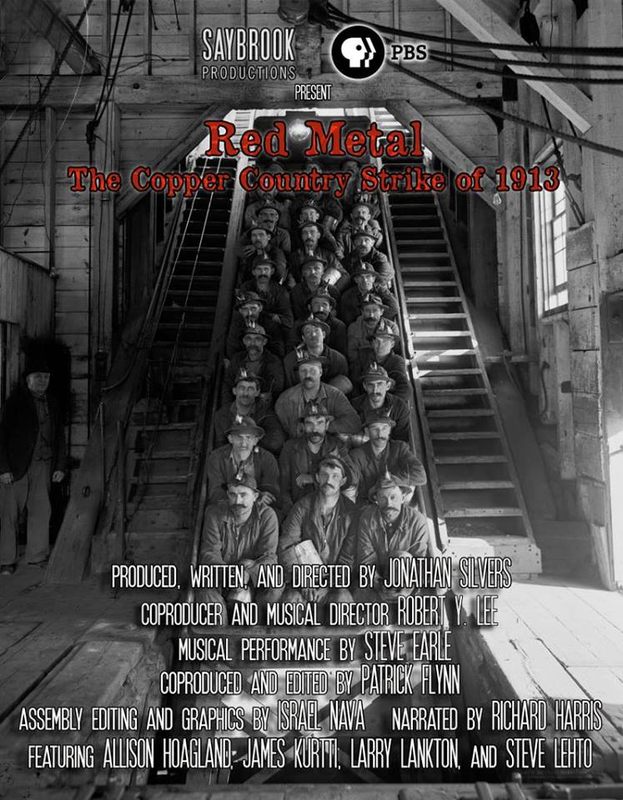 Due to weather concerns the screening of Red Metal and the Q&A session with author Steve Lehto, which was initially planned for Thursday, February 20 (tomorrow), has been postponed. The new date is not set at this time. Finlandia University is working on a new date that works for Lehto, hopefully sometime in March. We will announce the new screening date as soon as we know.